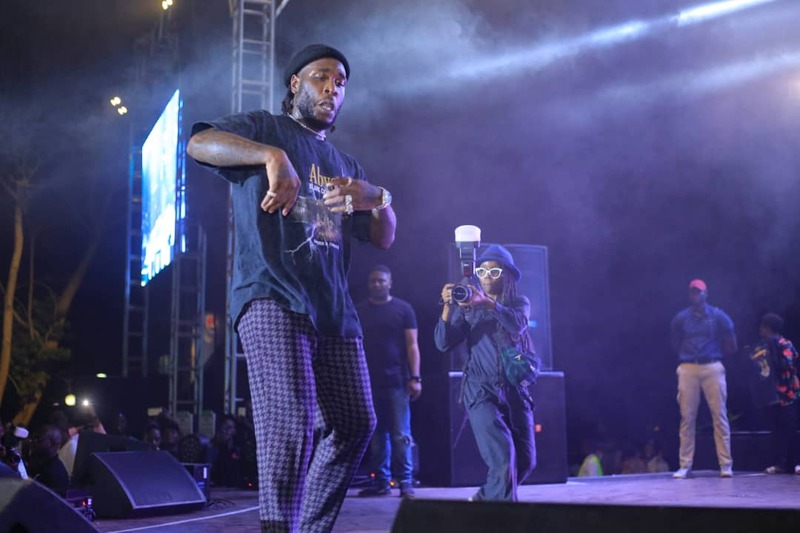 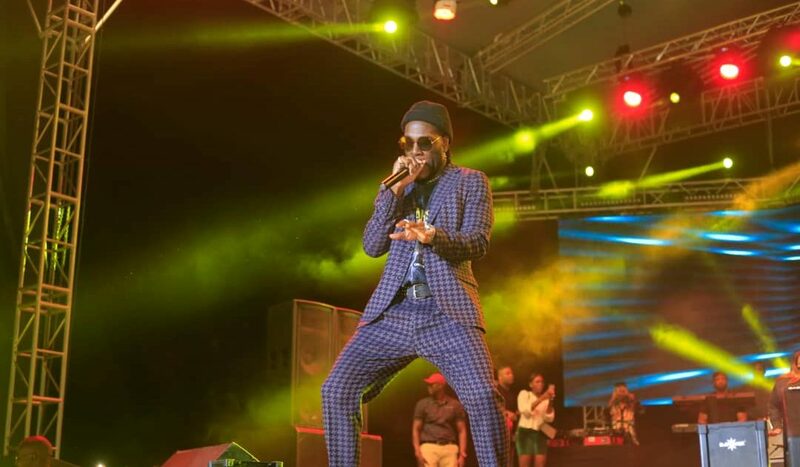 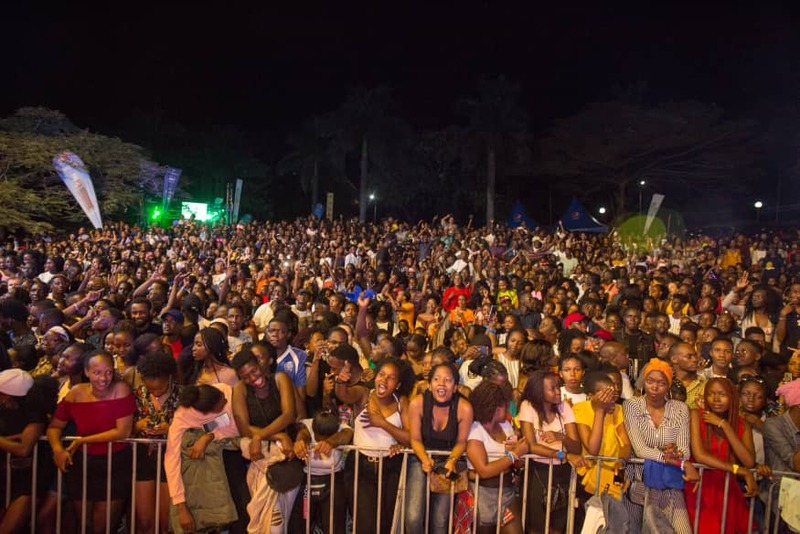 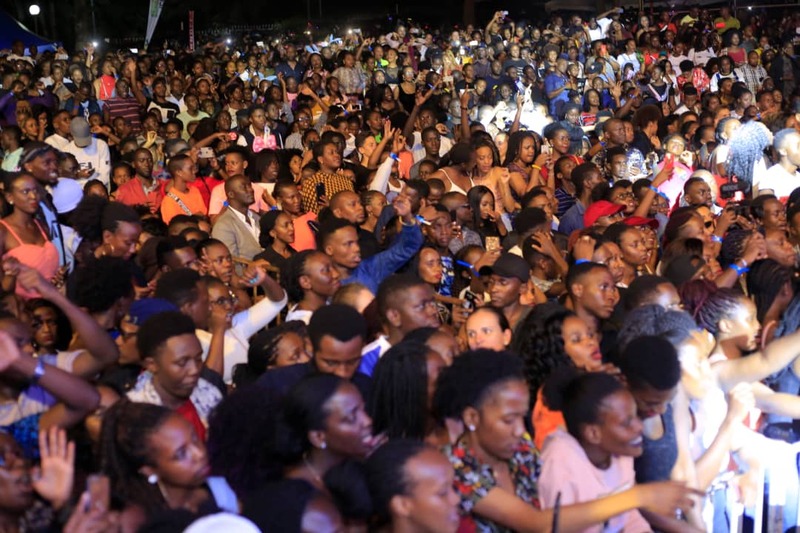 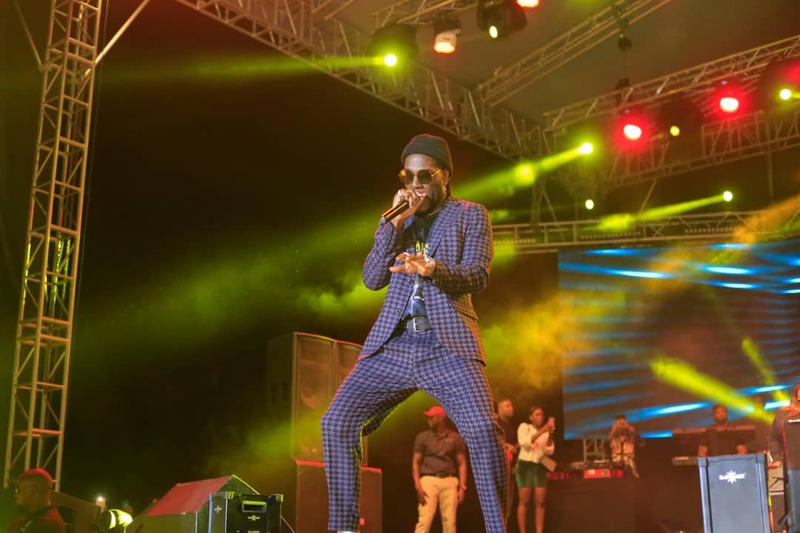 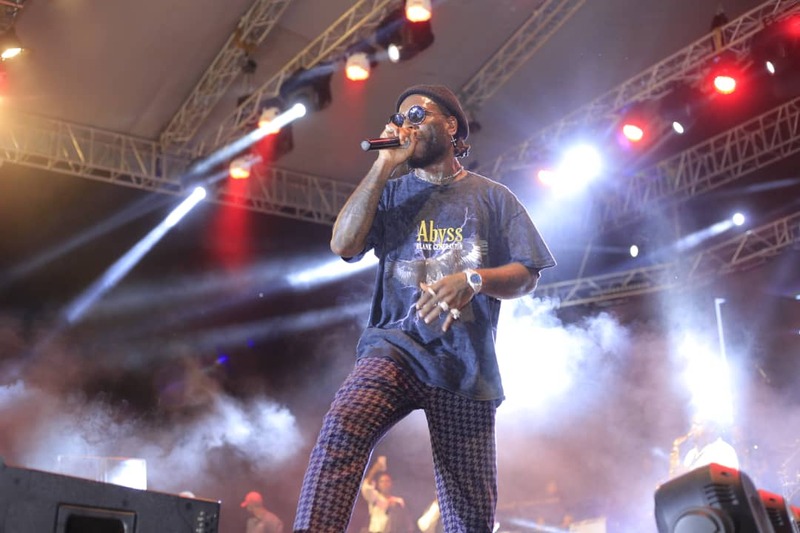 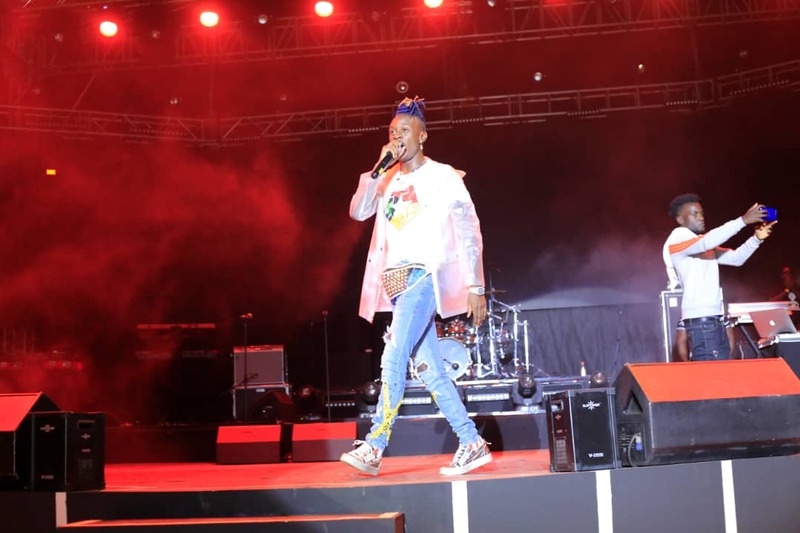 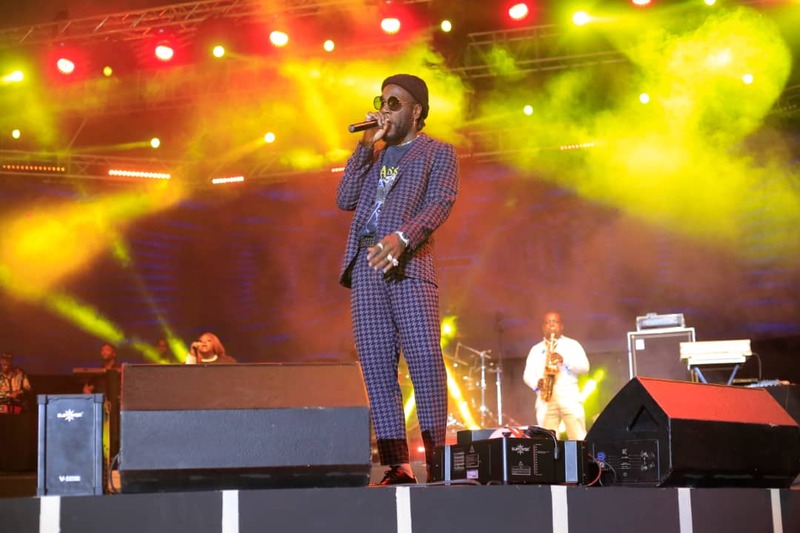 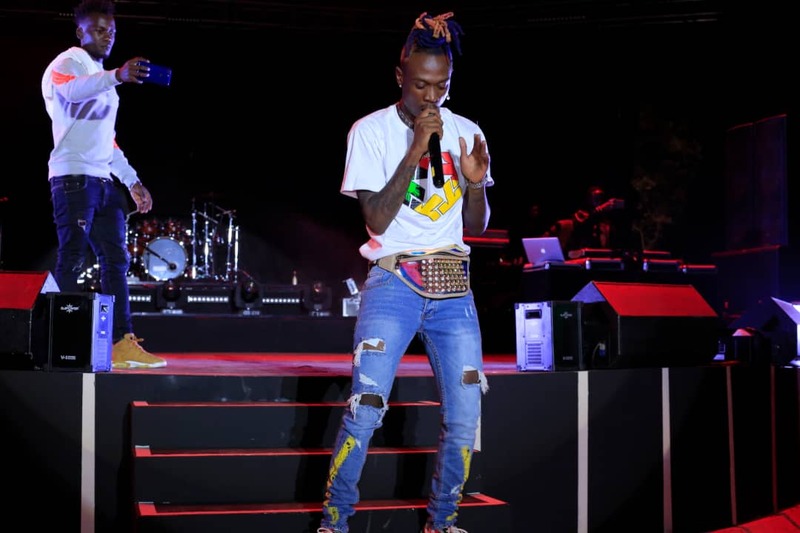 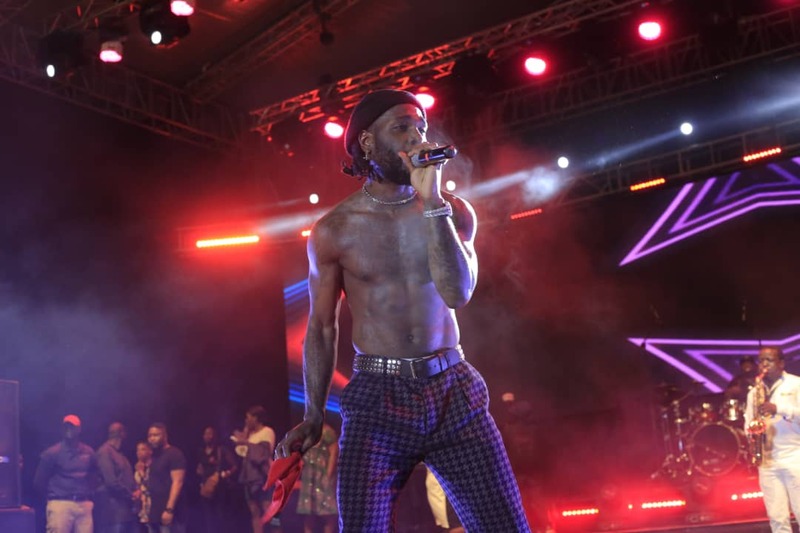 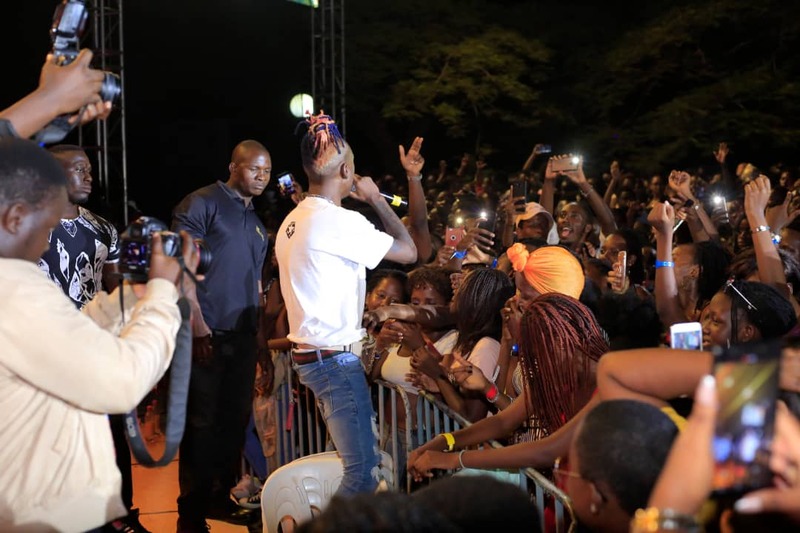 Nigerian star Damini Ogulu aka Burna Boy thrilled Ugandan revelers in his live concert dubbed ‘Burna Boy Xperience KLA’, which was held at Sheraton Hotel Gardens on Friday evening (March 22, 2019). 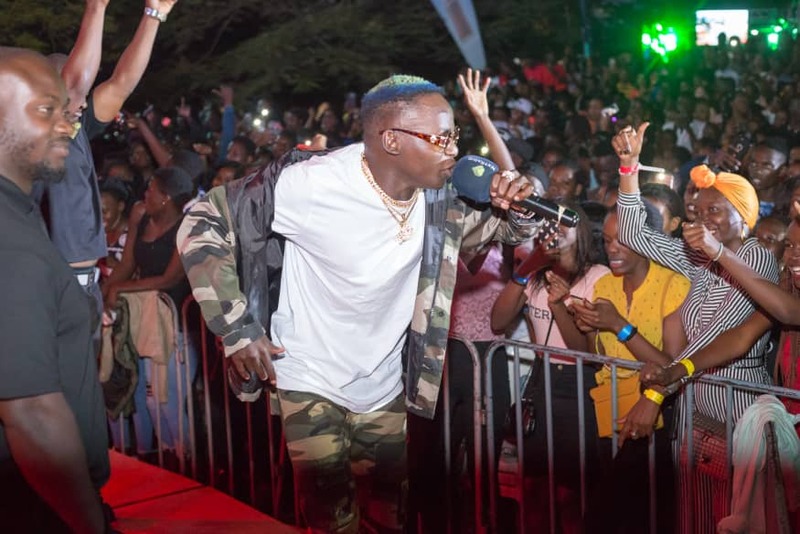 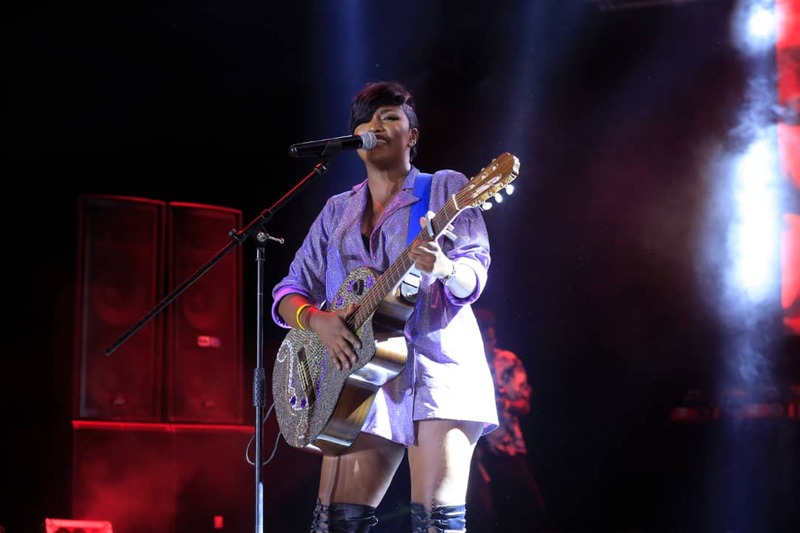 The show which was staged by events company Kasana Events attracted an overwhelmingly big audience filling the venue to full capacity which according some entertainment pundits was a small venue for the “On The Low” hit maker. 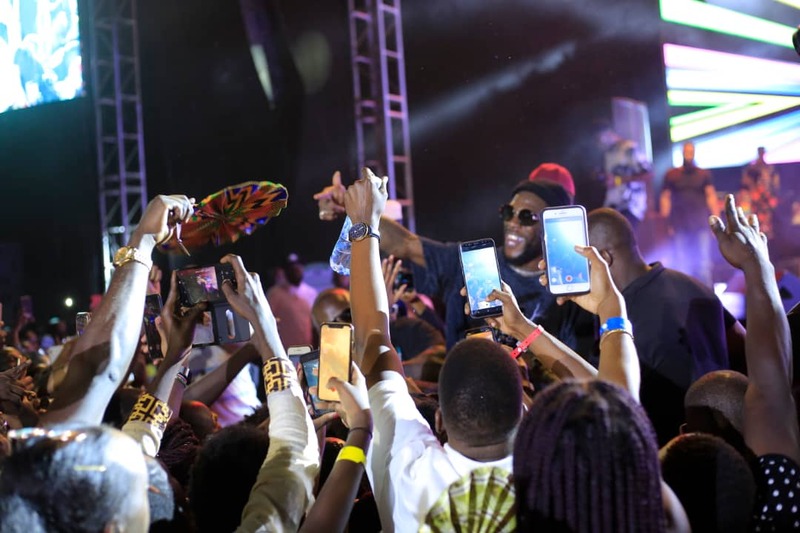 Burna stepped on stage a few minutes to midnight amid cheers from supporters who had travelled from across the country for the show, getting everyone on their feet to dance and jam to 2018-19 club bangers. 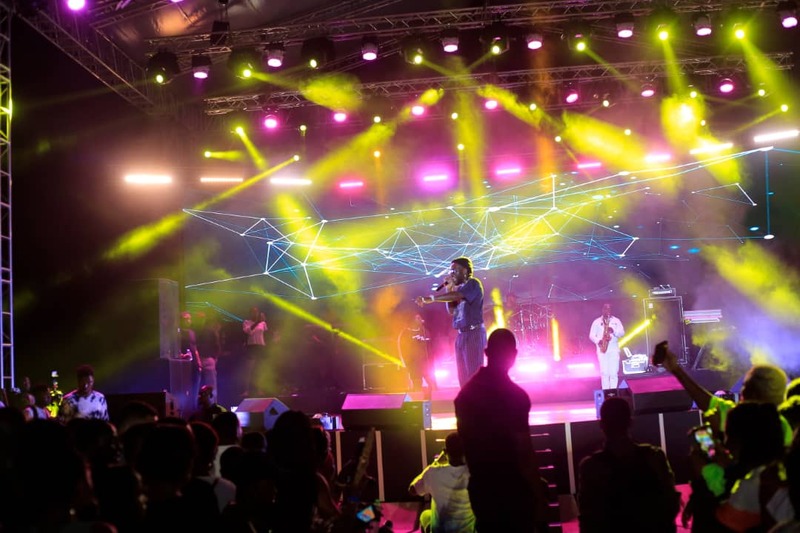 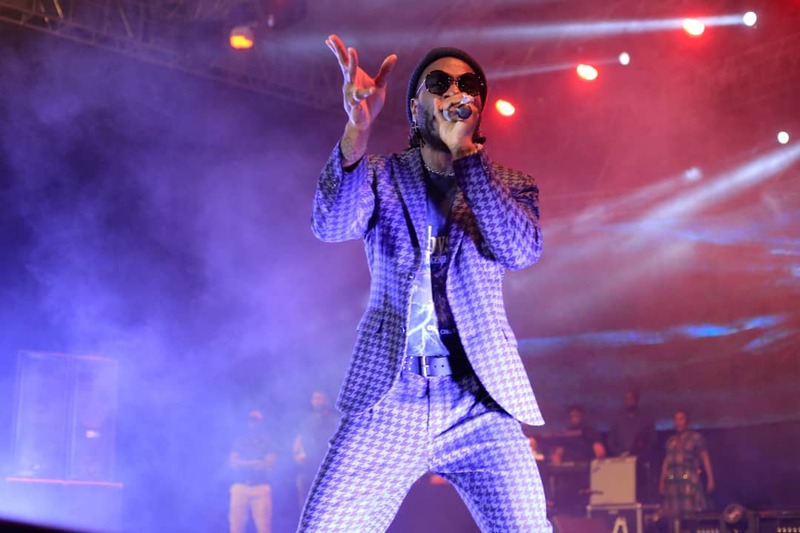 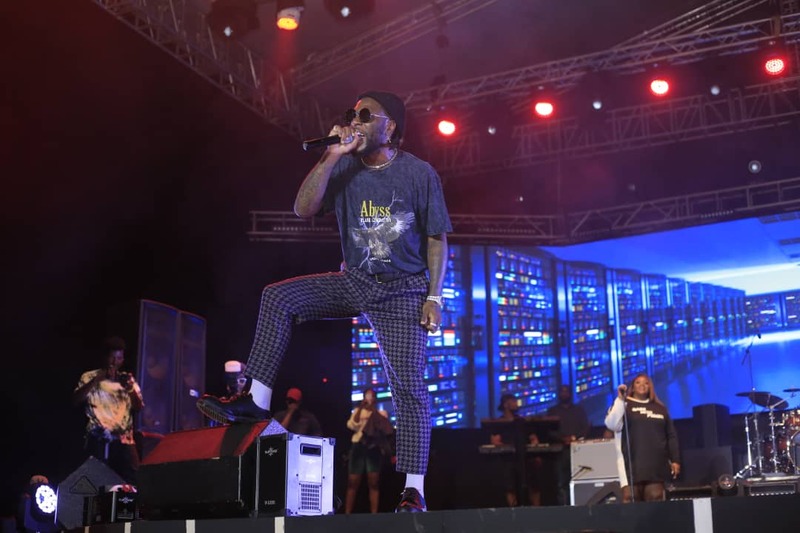 Being one of their first big concerts Kasana Events has organised, Burna Boy left a big statement not only for himself but for the company as they proved able to pull big numbers of people in a surprisingly short time. 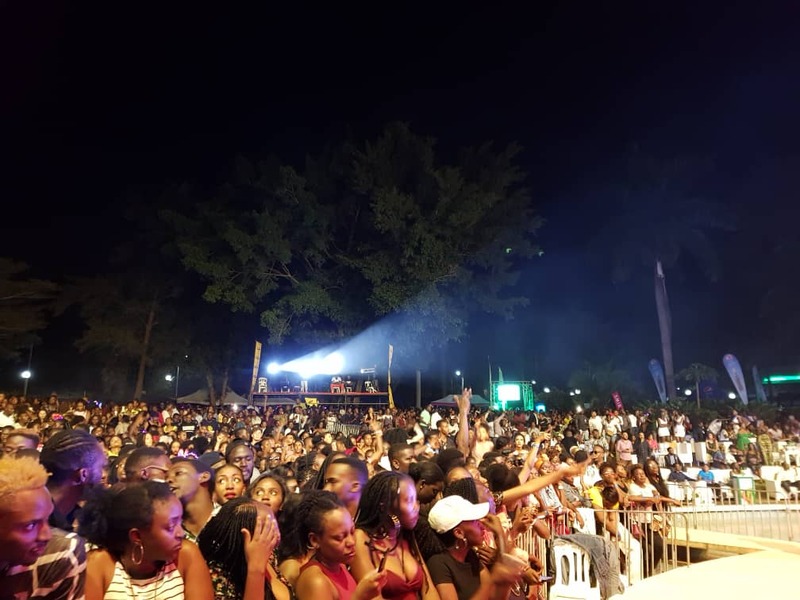 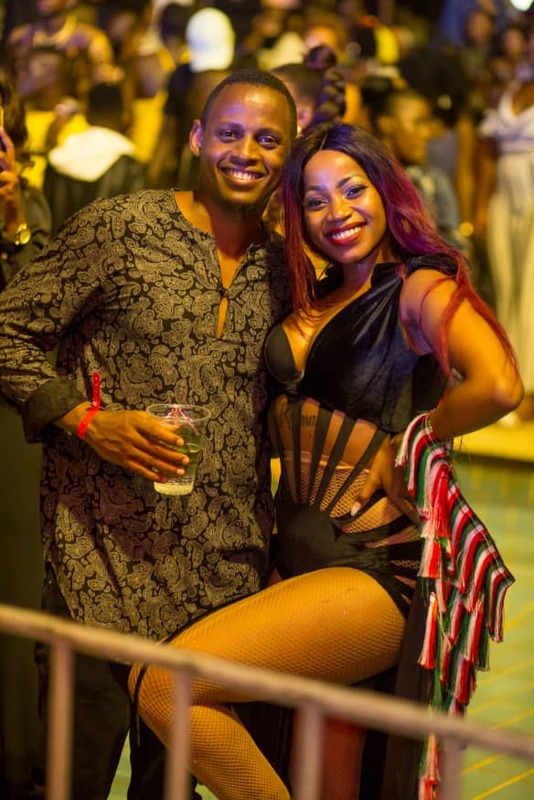 Earlier on, popular Ugandan musicians including, Sheebah, Fik Fameica, Irene Ntale and John Blaq had performed at the concert.